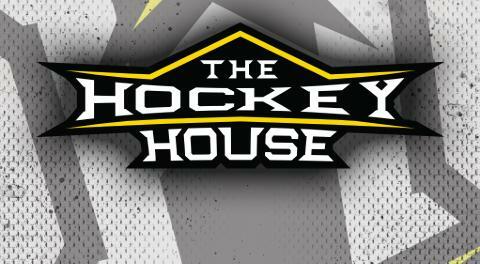 THE HOCKEY HOUSE, JR MEN'S BALL HOCKEY Winter SEASON. The Hockey House is back with Jr. Men's Ball Hockey for the 2018-19 Winter Season. Please find enclosed the information needed to participate in the season. - 20 Sessions through the Season. - Set Day to allow for a consistent schedule. - All games at the same location. - Once a week commitment. - Online Schedule and Stats kept for all players. - 3rd party Coaching and or pre qualified parent volunteers on the bench. - Certified Officials for all games. March 3rd 2019 = Final Game of the season. We are basing the number of participants on 15 players and 1 goalie per team. The divisions can accommodate a max. number of 6 teams. ( 90 players and 6 goalies ). Once these 6 teams are full, we are not able to add any more players. The Hockey House does not take requests for players wanting to be on the same team as a friend. Family members with a matching address are the only exception to this rule. All of the games are at the same location and within the division everyone will see each other at the rink every week. We are always looking for Coaches for the season. 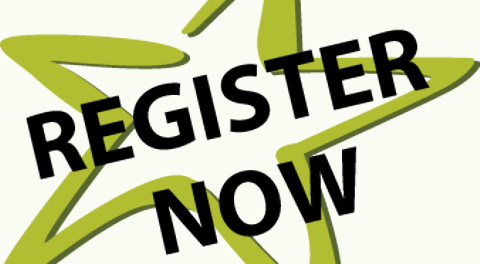 On your registration form simply check the box that you would like to coach and we would be happy to have you help out. 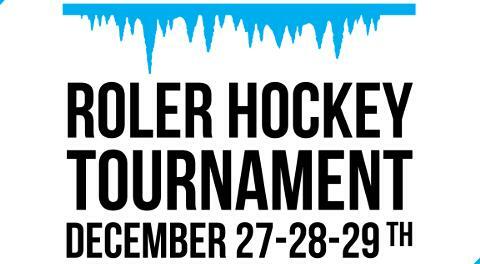 By Clicking the link bellow you will be redirected to the hockey house online registration system. Complete the online registration and this will secure your child's spot for the season. Payments are to be made at the start of the season on the first day. If you have questions that are not answered in the above information.